Does it matter what language you speak if you have a good smile? You might speak English, Spanish, French, Arabic, Mandarin, Japanese, or any other languages, but your smile is a universal welcome. A warm smile invites people to notice you and talk to you. There is so much power in a good smile but people often take it for granted. What if you are self-conscious about your smile? Does a smile still have the same power if you don’t have the confidence to use it to your advantage? After all, a universal welcome is only welcoming if people believe in you. You must first believe in yourself and the power of your smile. Only then can you move mountains and accomplish your dreams. What about your children? You want them to grow up to be successful adults. You want them to be healthy and confident. They can take on the world and everything in it if they have better smiles. They will grow up to find people who love them. People truly are attracted to good smiles. How do the smiles of people in your life affect you? If you live in the area of Southington then you have the access to a complete orthodontic team. We have plenty of services to choose from for people of all ages in your family. 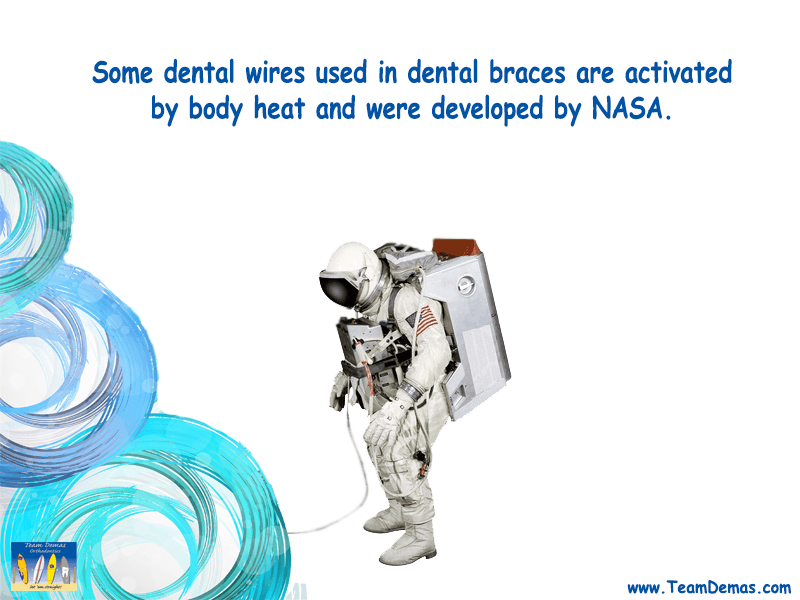 There is no smile we can’t repair with our extensive variety of braces and other offerings. If you would like to know more about how we can transform your smile, contact us at our website. 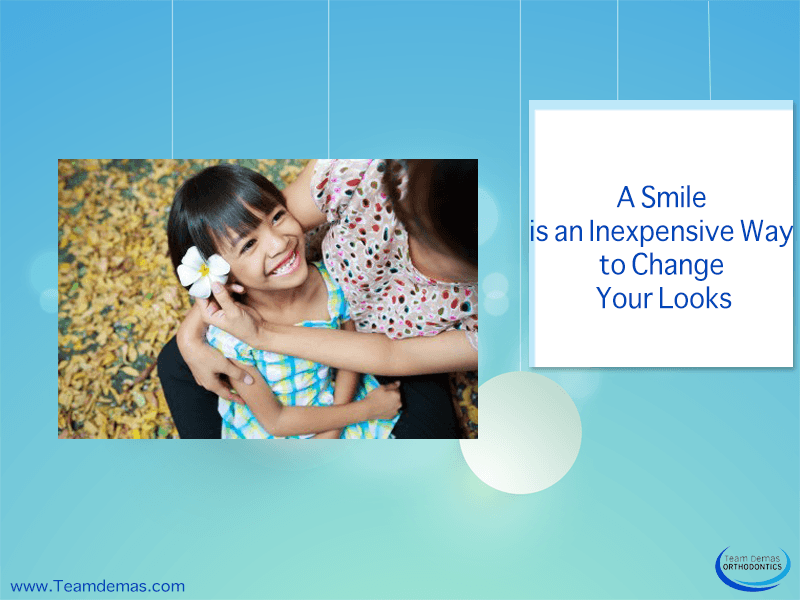 Our years of experience have showed us that any smile can be better in no time at all. Your warm smile will welcome people into your life in ways you never thought possible.